It was raining the whole day few weeks ago and we’re craving for something warm and comforting so my husband decided to have some Ramen night so we opted to try Mensakaba Geishu inside BF Homes. 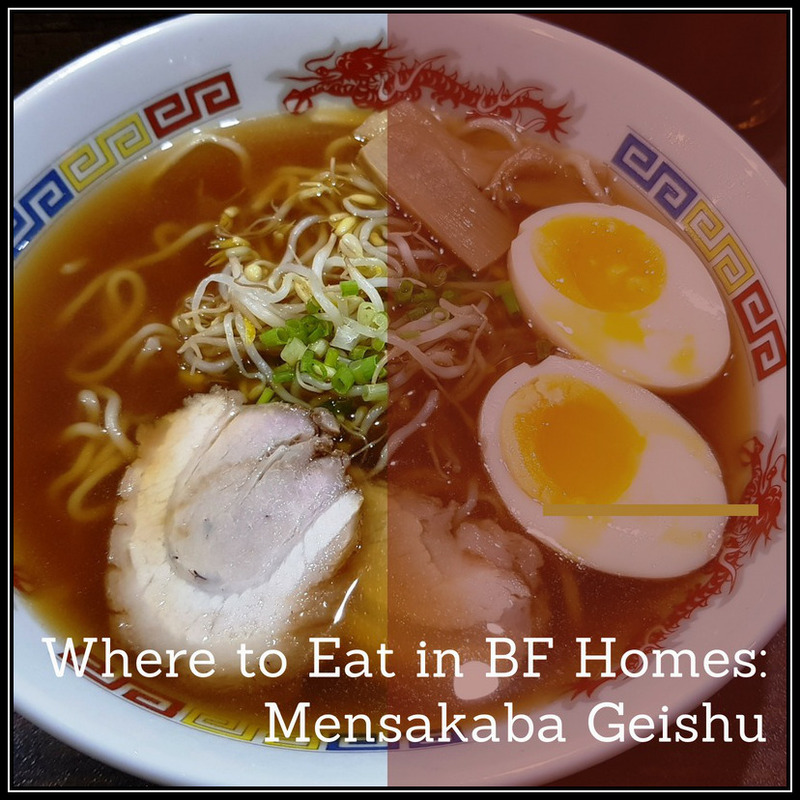 My husband did the research about this small ramen house and because of its very good review; we decided to give it a try. There are various Japanese ornaments on the walls and countertops. Eating utensils are properly organized and set in nearly identical spots from one another. Bowls in the kitchen are stacked according to their kind and cooking materials are immediately cleaned. 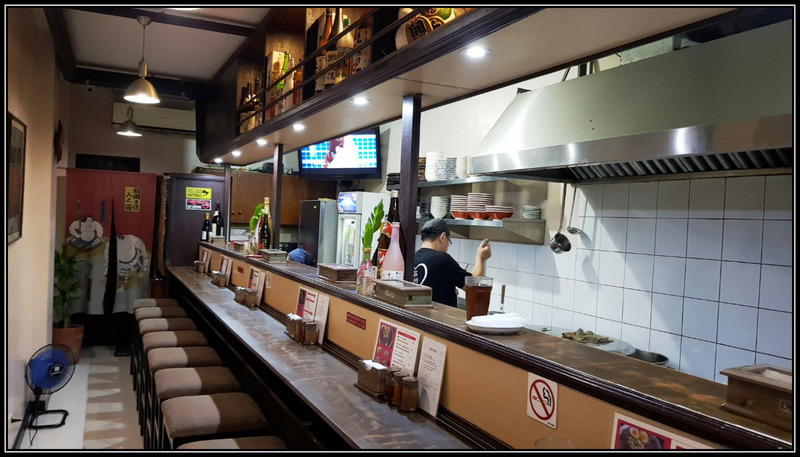 Behind the counter, you can see the owner preparing ramens for the customers and very hands-on with everything. 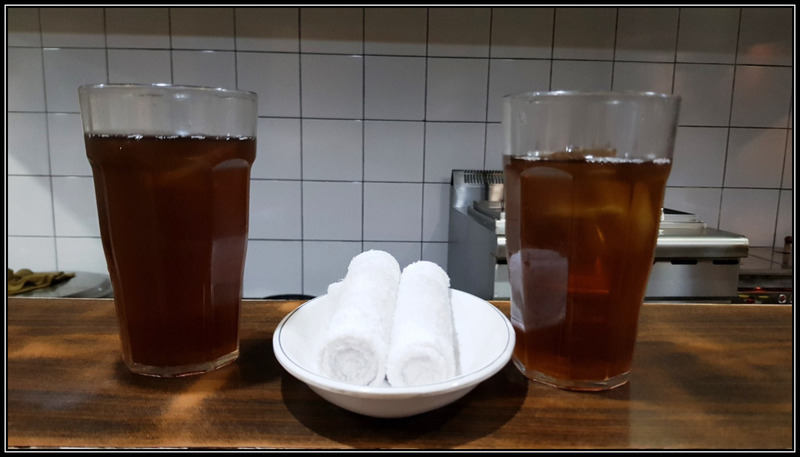 As soon as we got our seats, we were given fresh cold towels and complimentary Asian cold tea. 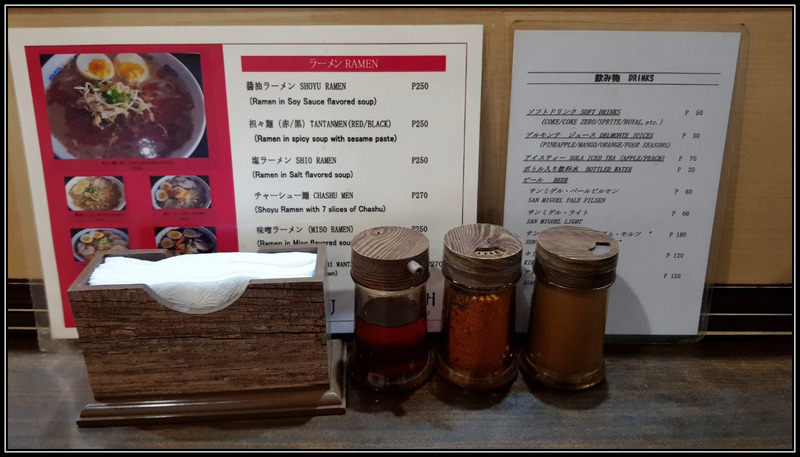 We browse the menu and my husband chose Shio Ramen, ramen in salt flavored soup. 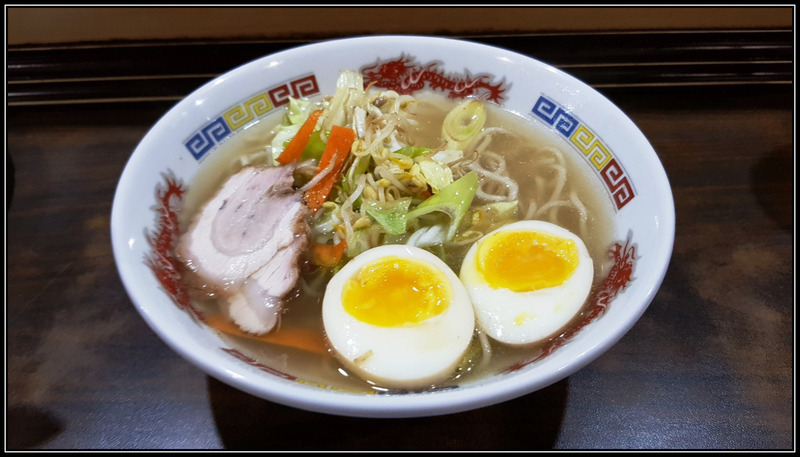 According to him, broth was very light yet taste good especially with just the right kick of pepper medyo bitin nga lang perhaps because of the small bowl they are using. It was served very simple yet done to the Japanese way of perfection. I prefer to try their Shoyu Ramen - Ramen in Soy Sauce flavored soup. Compare to Shio, Shoyu is much tastier and flavorful, the noodles were okay and the egg melts in my mouth. My husband knows me that I usually don’t finish all the broth of ramen, but this I ate the entire thing. Believe me, they serve good ramen which will make you want second servings. 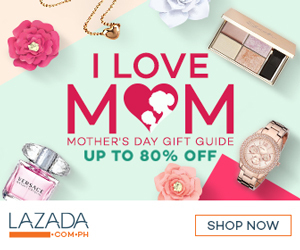 Gutom lang ang peg mga mumshies. 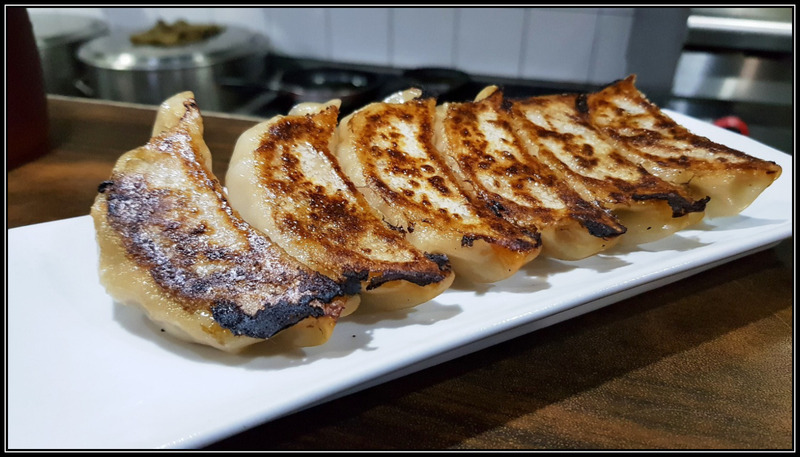 Ramen night will not be complete without Gyoza. The side dish has 6 servings of fried dumplings and shoyu sauce dip. 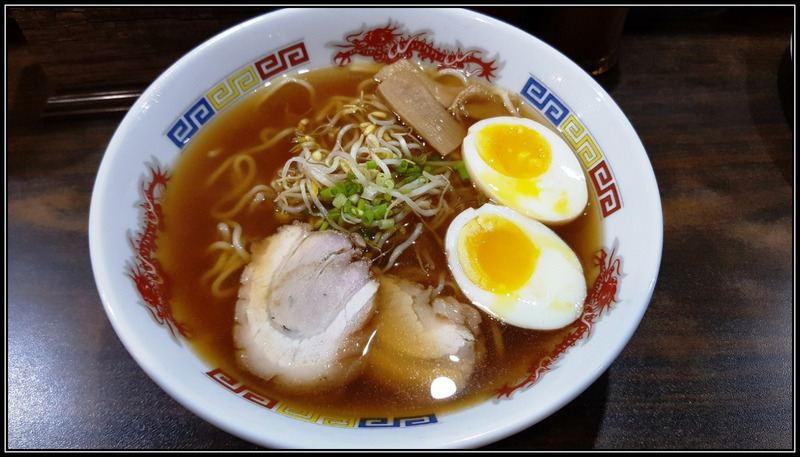 This restaurant offers standard ramen broths which are very affordable too, Tantanmen Red/Black (Ramen in spicy soup with sesame paste), Chashu Men (Shoyu Ramen with 7 slices of Chashu), Miso Ramen (Ramen in Miso flavored soup) and Ebi Wantanmen (Ramen in Shrimp Wanton). 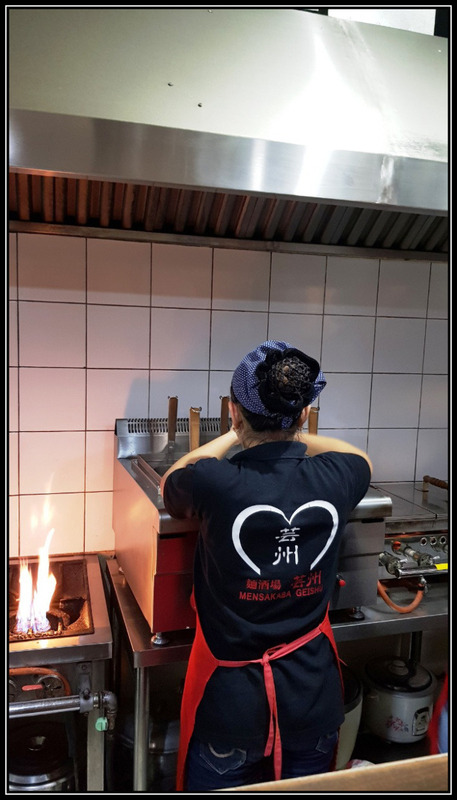 Overall, I highly recommend this place, very authentic, the service was prompt as the orders are taken and served on-time, the price is reasonable, the servers are friendly and the food is awesome. Guys, please remember that the place is small and the seats are very limited. Please be considerate to those who are waiting outside, so after you have finished your food and settled your bill, kindly leave the place so others can have their seats. 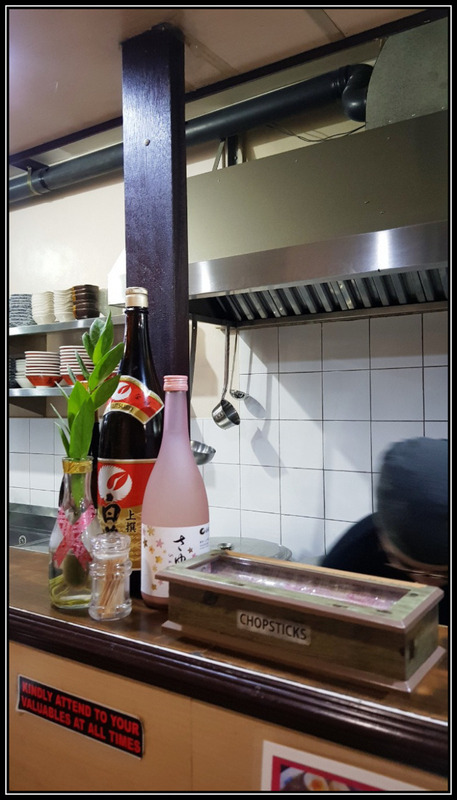 I believe this things work in Japan and since the owner being Japanese, they are applying this manner in their ramen bar. 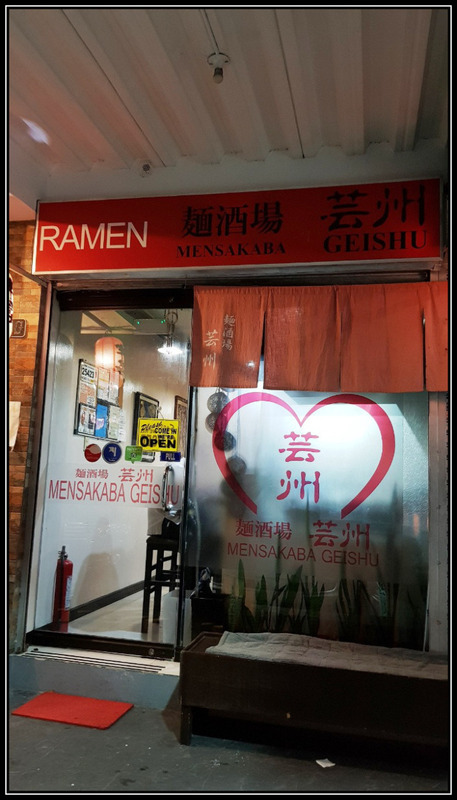 The next time you’re in BF and you’re craving for Ramen, this is definitely the place to go to.